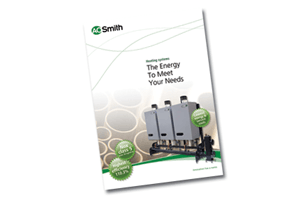 Together with our new heating solutions we are introducing a heating catalogue. In this catalogue you can find the heating solutions we are offering: Dual service, Upsilon boilers, Upsilon cascade systems and Epsilon boilers. All specifications and technical details of the appliances are in this catalogue. 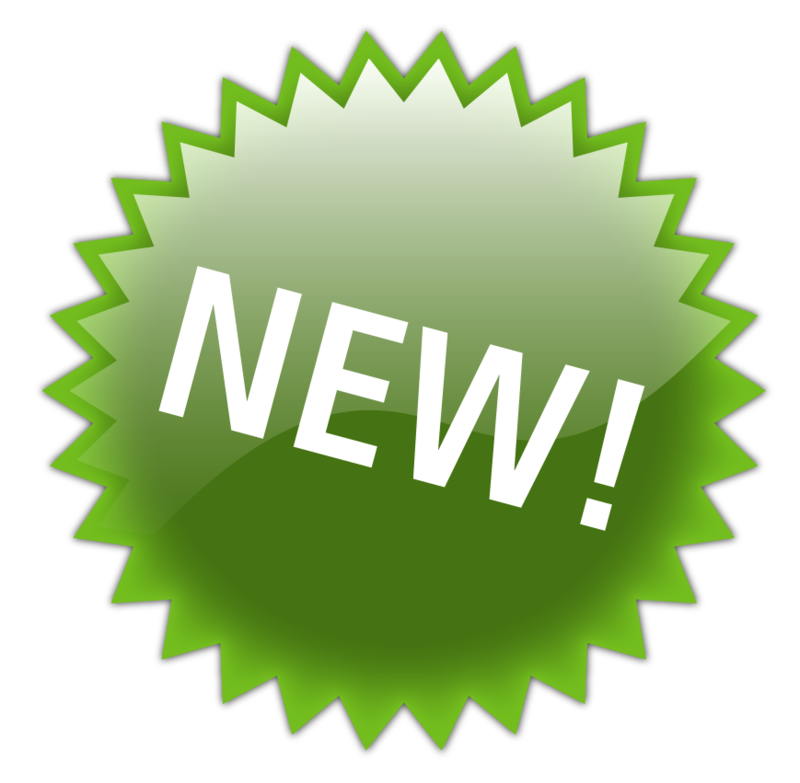 For more information on our new Heating solutions, click here. If you want to download the Heating catalogue, please click here.